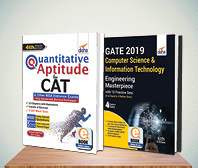 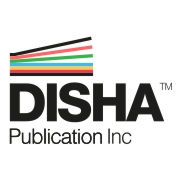 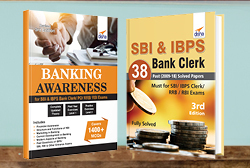 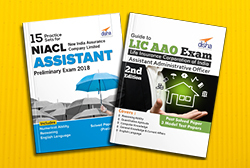 Disha's Bestseller series 'Shortcuts & Tips in Quantitative Aptitude/ Reasoning/ English for CAT & Other MBA Exams' will help in learning & mastering the various tips and tricks needed to crack Quantitative Aptitude (Arithmetic/ Algebra/ Geometry/ Counting), Reasoning (Verbal/ Non Verbal/ Analytical/ Logical) & English (Grammar/ Vocabulary/ Comprehension/ Logical). 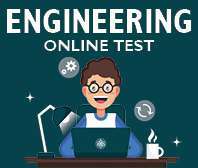 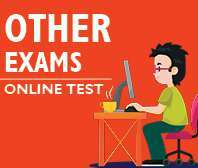 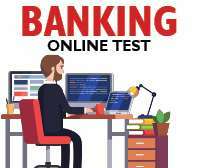 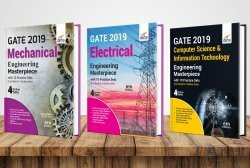 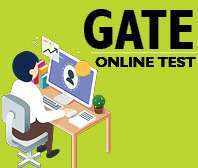 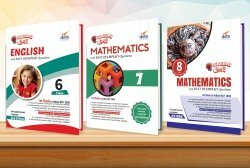 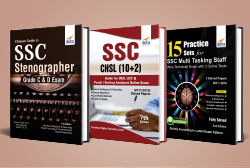 The books emphasize on the shortcut methods and the situations when to apply them through which one can solve any problem before time. 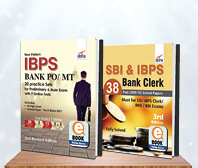 Thus, the book not only enhances your efficiency but also helps you to master the subject. 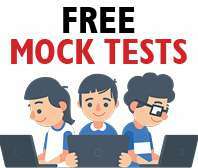 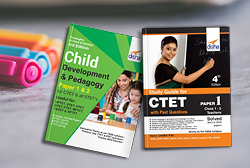 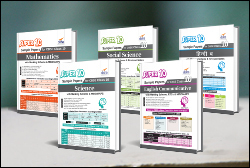 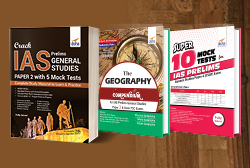 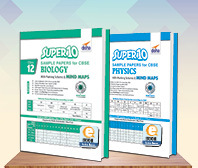 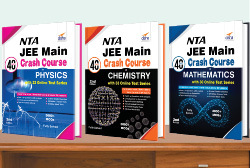 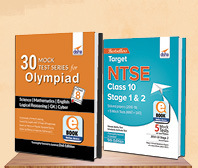 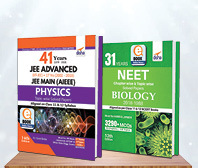 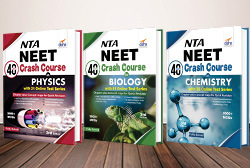 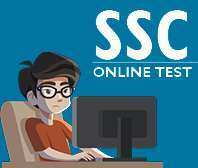 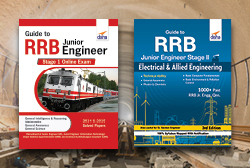 In short, the books focus on all those scientific yet student-friendly approaches to crack all competitive exams. 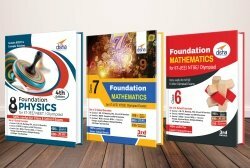 Each chapter covers basic theory based on various Shortcut approaches and Formula. 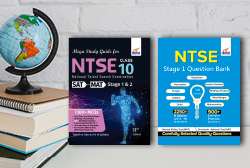 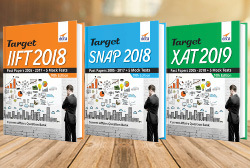 At the end of Chapters a exercise consisting of 200-300 questions is provided which gives you enough practice to apply the shortcuts/ tips learned. 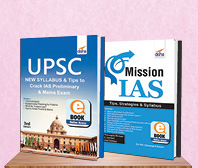 The package also contains Mission CAT which emphasizes on how to prepare and crack each section for the CAT exam.